We are happy to announce that this Jun 5th, 3:00 PM to 4:30 PM we will be hosting an Open House at 5690 Indian River Dr in Woodlands, North Vancouver. This is an opportunity to visit this excellent Property for sale in beautiful Woodlands. 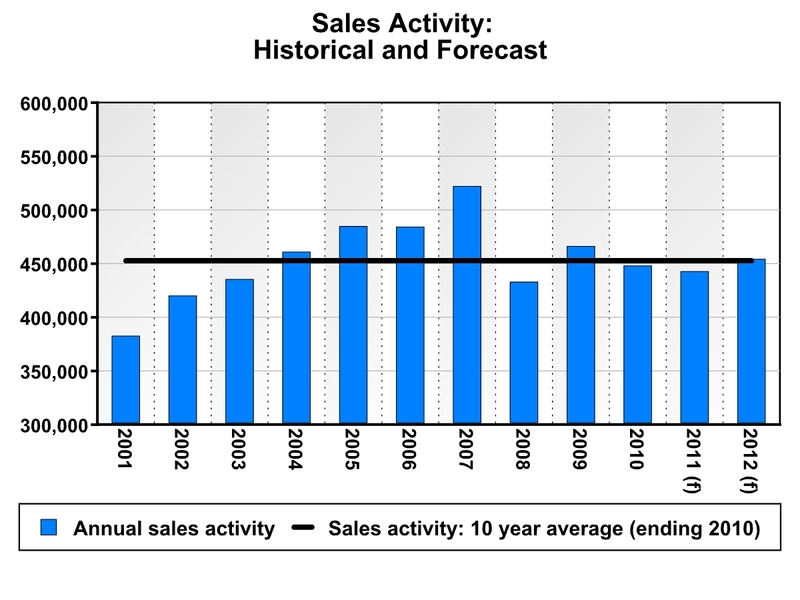 OTTAWA – May 9, 2011 – The Canadian Real Estate Association (CREA) has revised its forecast for home sales activity via the Multiple Listing Service®(MLS®) Systems of Canadian real estate Boards and Associations for 2011 and 2012. We are happy to announce that this May 15th, 2:30 PM to 4:30 PM we will be hosting an Open House at 5790 Sunshine Falls Ln in Woodlands-Sunshine-Cascade, North Vancouver. This is an opportunity to visit this excellent Property for sale in beautiful Woodlands-Sunshine-Cascade. We are happy to announce that this May 14th, 2:30 PM to 4:00 PM we will be hosting an Open House at 780 Premier St in EDGEWATER ESTATES in the Lynnmour neighbourhood, North Vancouver. This is an opportunity to visit this excellent Property for sale in beautiful Lynnmour. We are happy to announce that this May 14th, 12:30 PM to 2:00 PM we will be hosting an Open House at 36 Water St in TERMINUS in the Gastown neighbourhood, Vancouver. This is an opportunity to visit this excellent Property for sale in beautiful Gastown. Please come with any questions you may have. In the meantime you can take a virtual tour of this Gastown Property for sale. We are happy to announce that this May 14th, 3:00 PM to 4:30 PM we will be hosting an Open House at 2886 Panorama Drive in the Deep Cove neighbourhood, North Vancouver. This is an opportunity to visit this excellent Property for sale in beautiful Deep Cove.